I have to be honest I have never been to a real spa. Of course I have had my nails done, but I am a late bloomer at that considering my first professional manicure was not until I was going to Senior prom and my first professional pedicure was not until a few years ago. I have had a professional message in my own home from Eric’s sister (she is a registered massage therapist) but never at a spa. I have always dreamt of going to a real live spa. Being pampered and doted on and a day with no distractions just relaxing. You know, the feeling when you get your nails done just 10x better! One spa treatment I would totally do is the mud bath. There is just something that sounds so appealing about that to me! Soaking in a big tub of mud! I am so down! Today’s spa recipe for Mother’s Day is for a face mask. Not just any face mask but a Chocolate Martini Mask! Now doesn’t that just sound yummy! As I made this and slapped it on my face I couldn’t help but image soaking in a mud bath. This is what I thought about when I sat and had my 20 minutes of peace and quiet the day I made this mask. That and how wrong would it be if I ate the reaming mask with a spoon. You may think slathering food on your face is silly, but it actually has a lot of benefits. 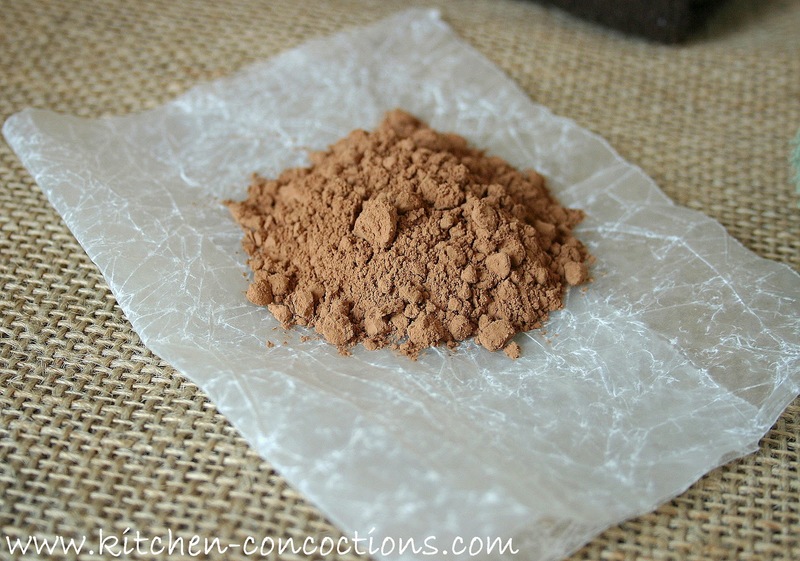 Cocoa powder is rich in antioxidants, improves blood flow, and helps tighten skin. 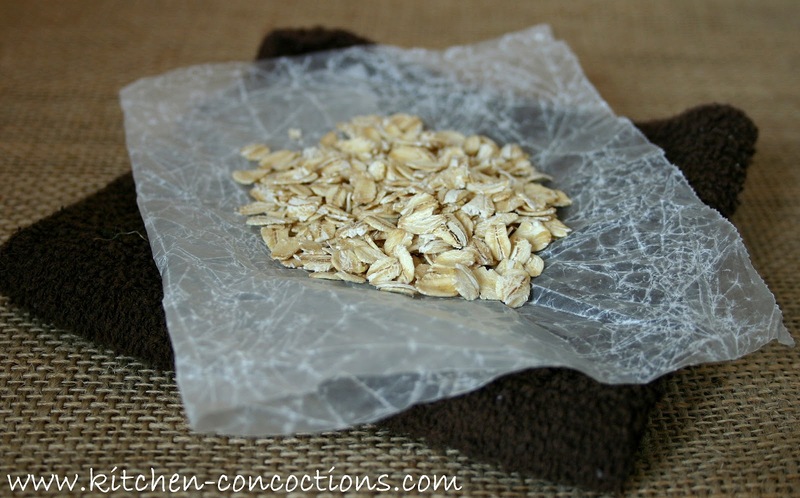 Oatmeal has cleansing and exfoliating properties which aide in soothing dry skin. It will absorb dirt, cleanse pores and gently exfoliate. Honey has been used for thousands of years to moisturize, protect, heal and rejuvenate skin.Not to mention this uses ingredients found right in your pantry, so is uber cheap and easy! 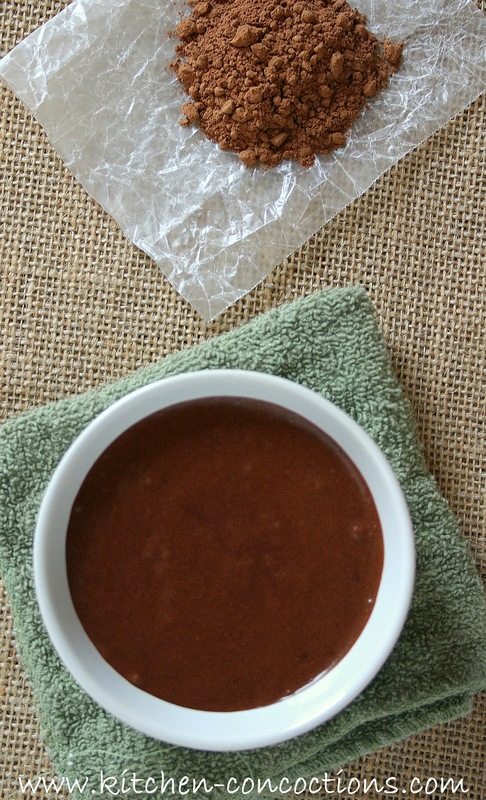 My skin did feel tight and smooth and actually clean afterwards; and smelt like I dipped my head in chocolate pudding! If all beauty regiments were this tasty I could totally live in a spa! 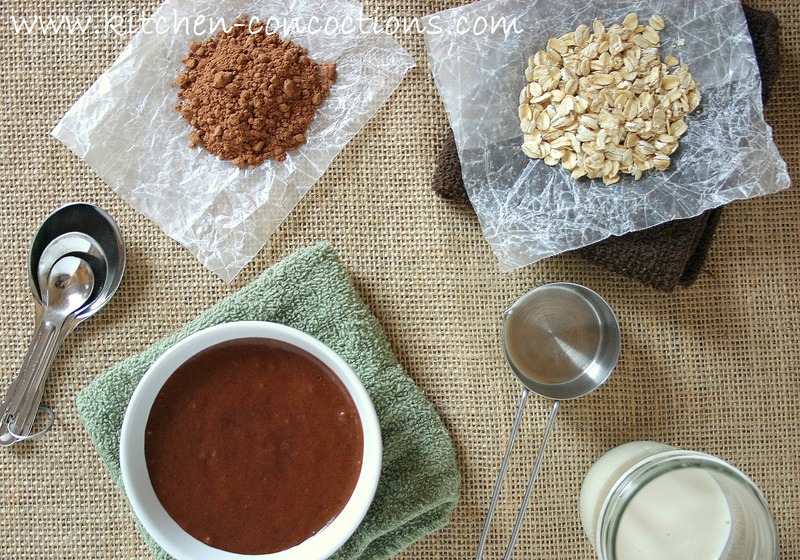 Grind oats in blender or food processor to form a powder. 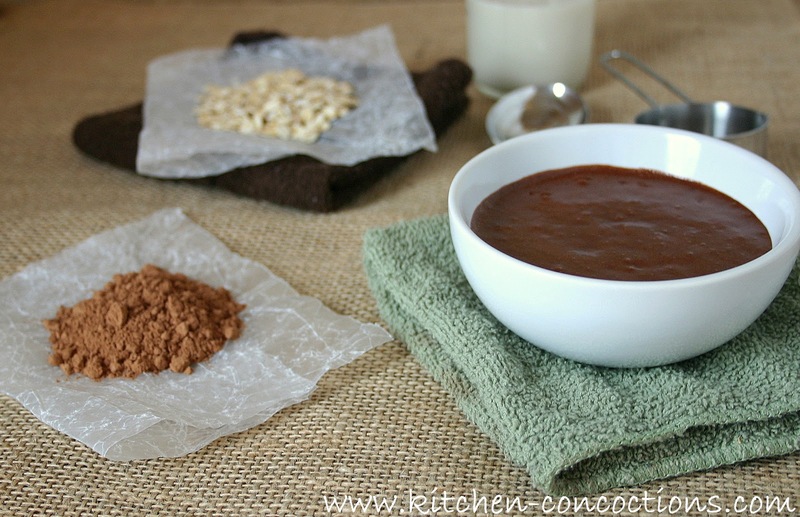 Stir together oatmeal powder, cocoa powder honey and milk. Apply to a clean face, leave on for 20 minutes, then wipe with a warm towel. Place any remaining mask in a storage container and keep refrigerated for up to one week. Note: Do a patch test if you have sensitive skin.